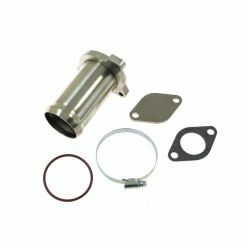 EGR replacements There are 6 products. 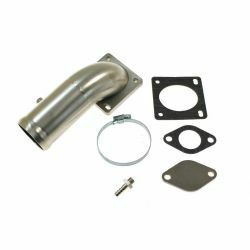 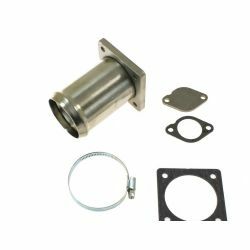 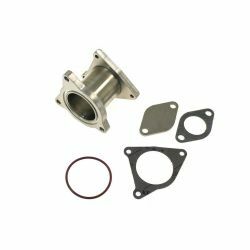 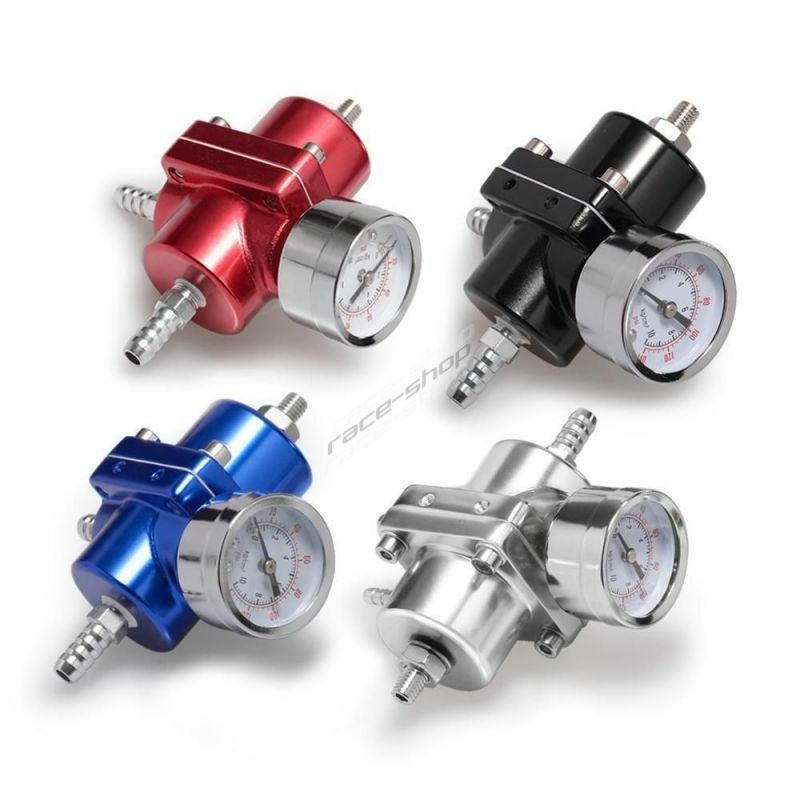 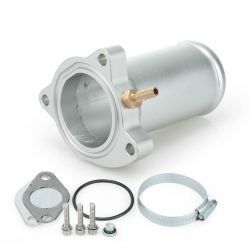 EGR Valve removal kit for diesel engines 1.4 and 1. 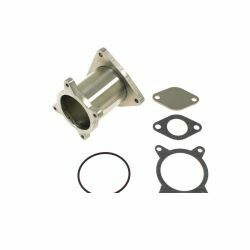 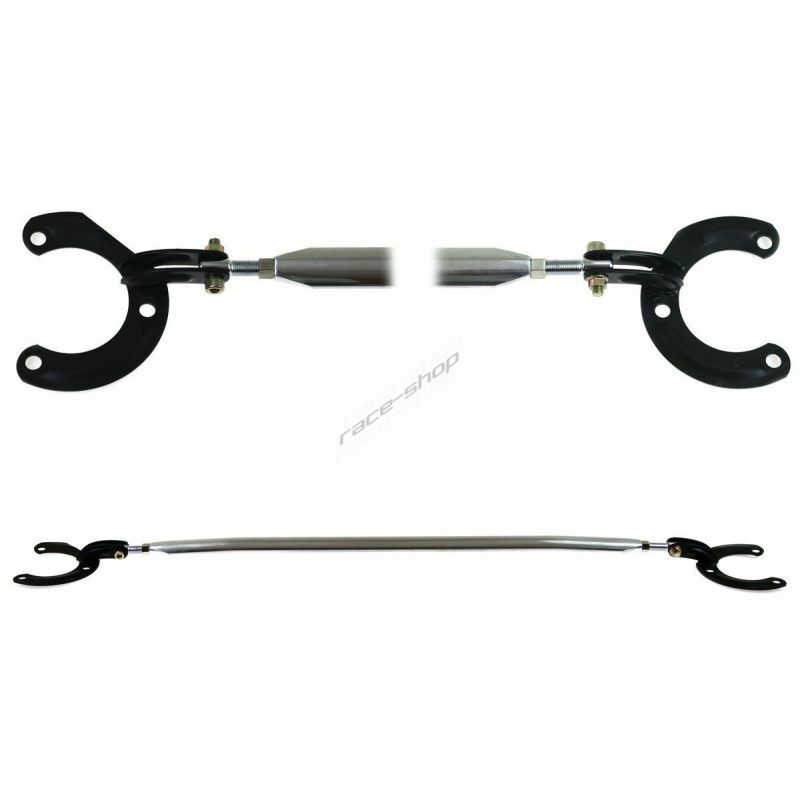 EGR Valve removal kit for diesel engines 1.9 TDI 130k, 150k and 160k.